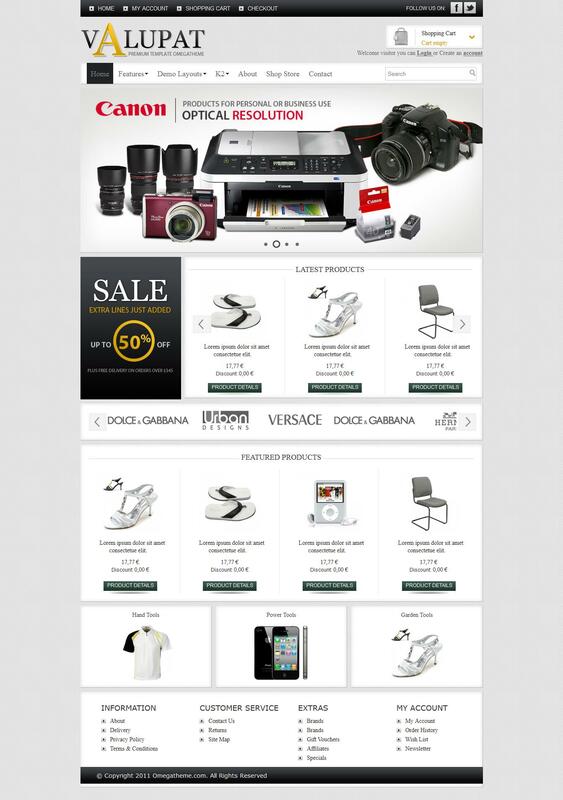 Popular studio OmegaTheme released at the end of next month functional template online - shop - OT Valupat. This template has a light and elegant design, which combined with a huge set of features perfect for creating a site in the most earliest. Template designers carefully designed user interface pages and shopping basket of goods. use proprietary platforms studio gives fast loading pages and provides support for mobile devices.